Libra Europe Consulting have today announced a partnership with Supply Chain Technology giant LLamasoft. The partnership combines Libras extensive supply chain & operations background with LLamasoft's market-leading supply chain technology. LLamasoft enables organisations around the world to model and optimise their supply chain operations for major improvements in cost, service, sustainability and risk mitigation. 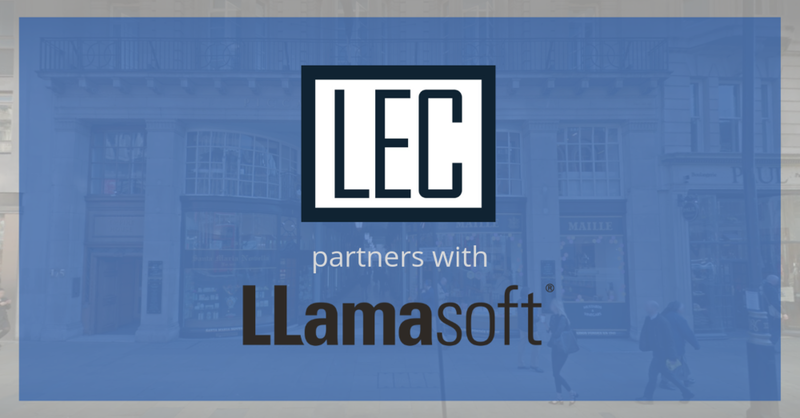 The partnership provides LLamasoft with additional capacity in a key market and Duncan Mack, LLamasoft Alliances Director EMEA, outlined the importance of this strategic relationship with LEC. “LLamasoft are delighted to have signed a Partner Agreement with Libra Europe Consulting. Both sides are committed to combine their complementary strengths to provide compelling solutions for customers who need to either optimise or transform their supply chains”.